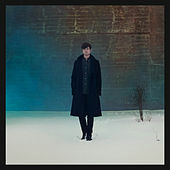 The British producer James Blake is one of dubstep's first big breakout stars, even though that break, with his debut album, involved a near-total abandonment of the genre where he found his footing. 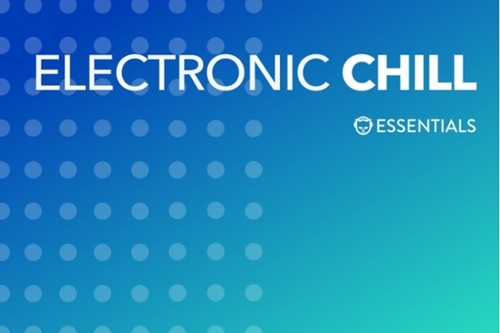 Blake's first single, in 2009, was a left-field take on dubstep's shuddering rhythms and ghostly sonics; in 2010, he released a handful of EPs that twisted the music into ever more contorted shapes, with a blurry, lurching feel akin to Burial. But rich, organ-like harmonics and elastic percussion also helped establish the uniqueness of his style, especially as he began incorporating fragments of his own voice, treated with effects. His cover of Feist's "Limit to Your Love" marked a major turning point, as he stripped his sound back to acoustic piano, a faint rumble of electronics and his own naked, surprisingly able croon. 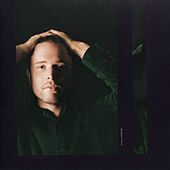 His self-titled debut album, in 2011, followed a similar approach, shuttling between ambient sketches and minimalist pop -- short on structure, but long on heart.